Packaging: According to customer’s request. 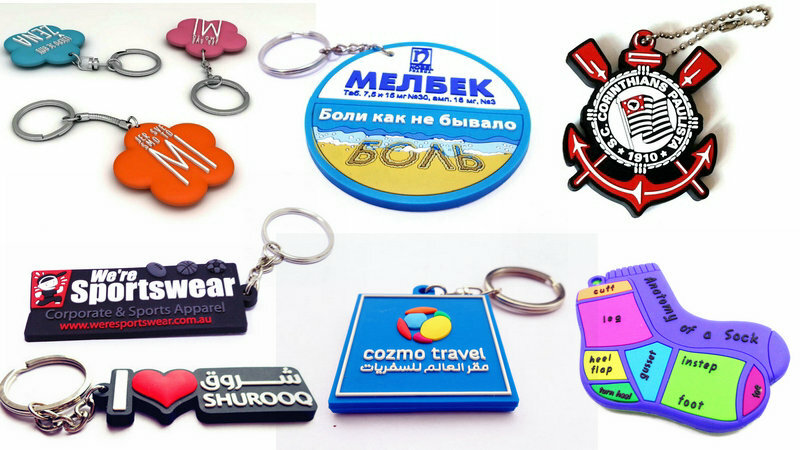 These soft pvc personalised keyrings are come with stylish design,colorful and durable. 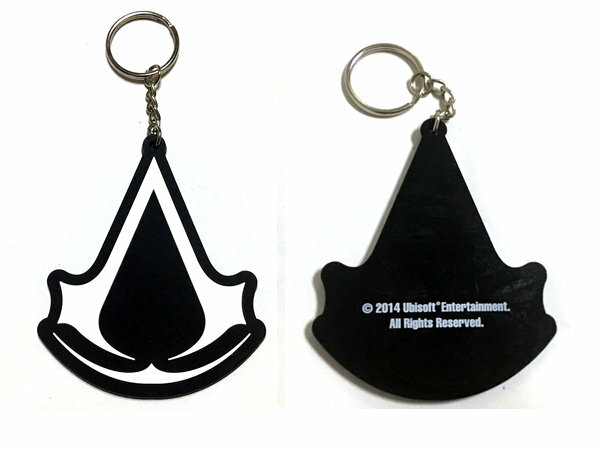 These lovely keychains are suitable for promotional,gift ,advertising ,decoration and so on.All our products are 100% inspection before packing ,spot inspection before shipment.Welcome to contact us for more details. Color: Pantone color chart with soft enamel, silkscreen printing, offset printing by paper sticker or epoxy coating surface. 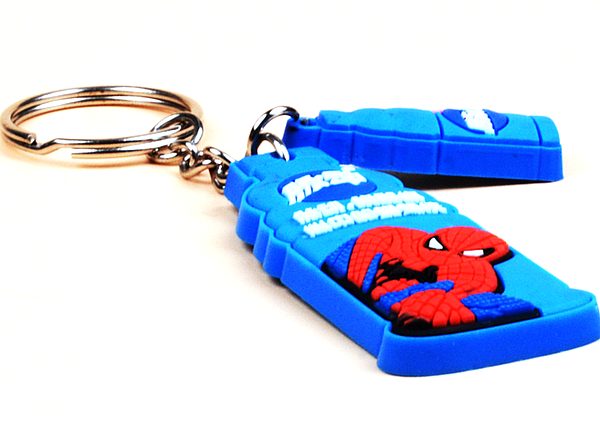 Why do people choose PVC instead of plastic or printed personalised keyrings? Design flexibility and adaptability. The back side of your personalised keyrings is the perfect place to add your business information: email address, website, phone number, or even a call to action to a special promotion. We use silkscreening printing and one color should be more than enough to convey your message. Don’t forget to choose a highly contrasting color for best visibility.